Why is my coleslaw "Star Wars" branded? Why is my coleslaw "Star Wars" branded? What possible advertising synergy is there between these?! "Luke, I am your father, and you need salads to stay regular!" 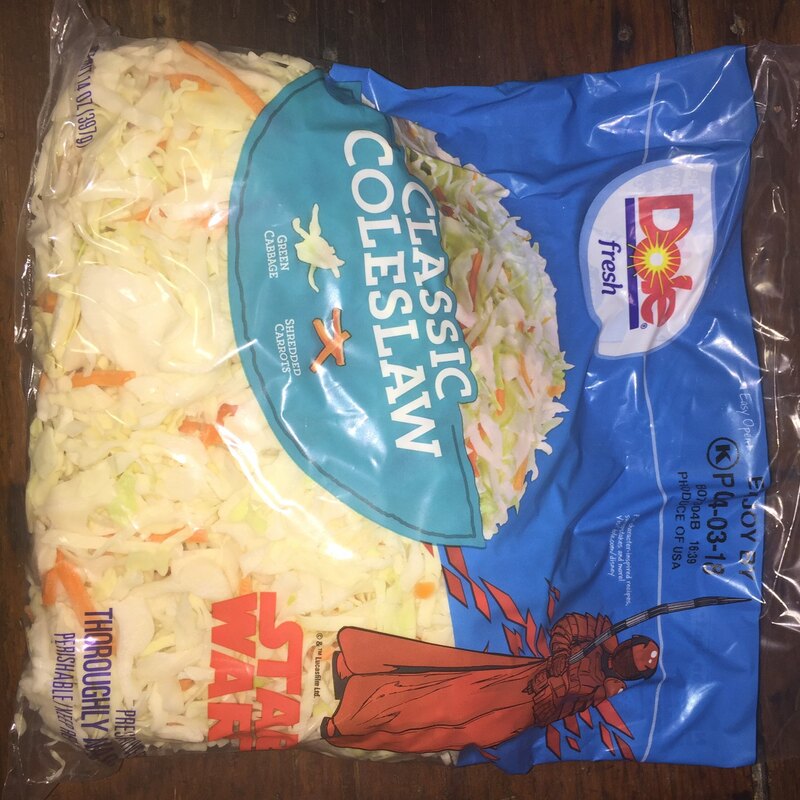 Author mdhughesPosted on 2018-03-22 2018-05-04 Format AsideCategories microblog, Star WarsTags Star Wars4 Comments on Why is my coleslaw "Star Wars" branded? 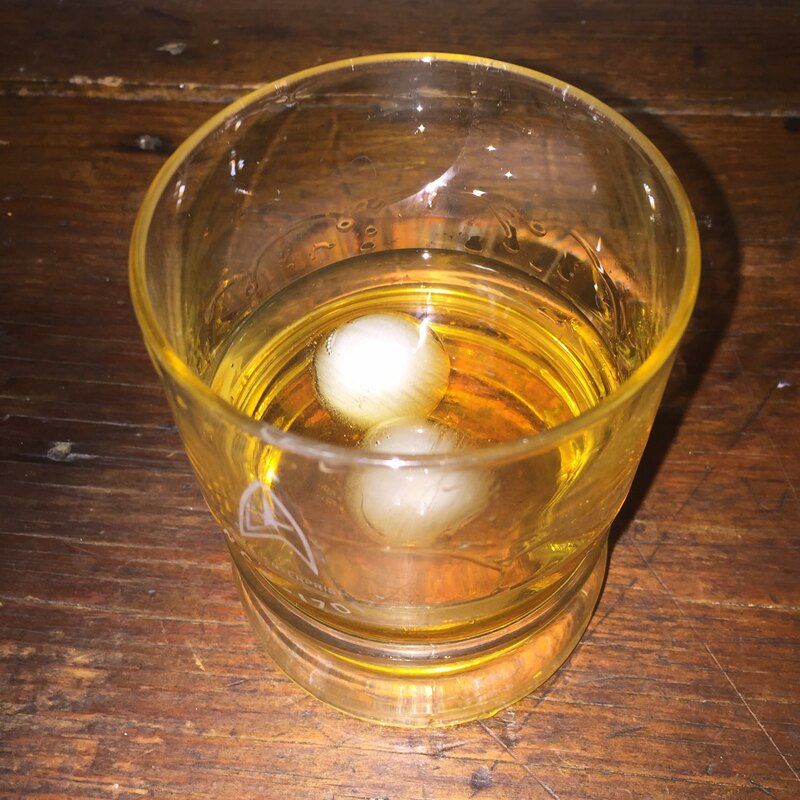 That's my secret, Captain. I'm always sarcastic. Micro Monday: Anyone in a conversation you've been in, but only if they never post real politics.